Pop was born with a sense of adventure and growing up in a family of 6 brothers and 1 sister, he learned to fend for himself early on. Even though he didn’t always use the best judgement, he always went, with gusto, into the task at hand. 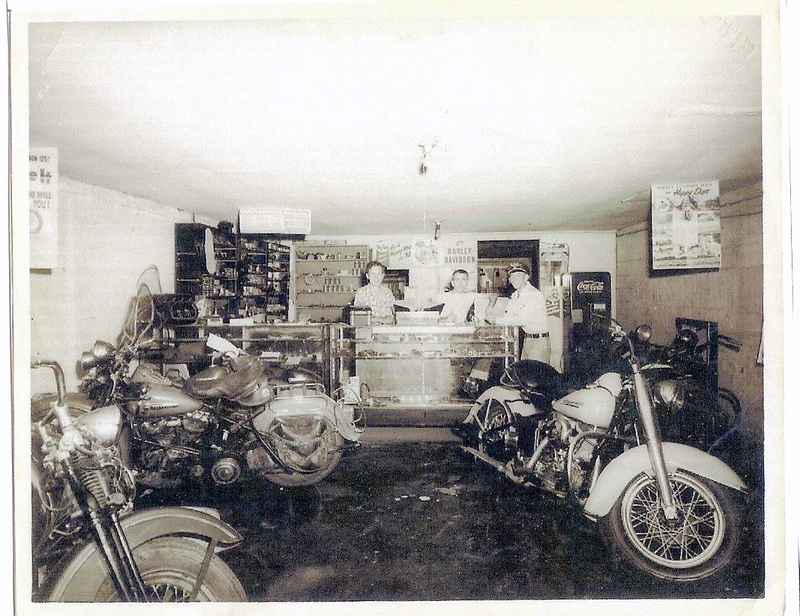 Having a love of motorcycles, he seized the opportunity to buy a motorcycle dealership when he was very young. And, his love for motorcycles and the open road have filled his soul all his life. He set about to make his dream of seeing the world come true…just he and his motorcycle…and lots of faith in God. 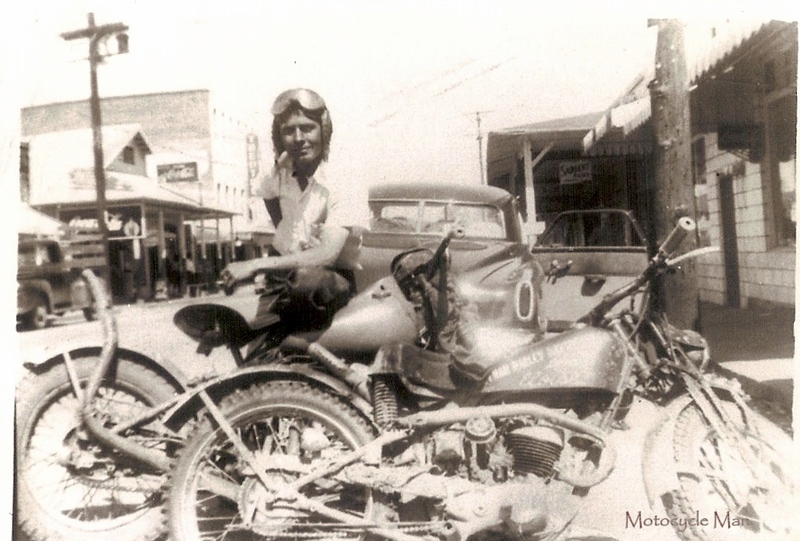 His first trips took him north through the Unites States and Canada on the AlCan Highway, to Fairbanks, Alaska. One hundred miles north of Fairbanks is Circle, Alaska…the northernmost point of the Northern America Highway System…The End of the Road. Heading southward, he arrived at the End of the Road once more…40 miles above the Panama Canal. 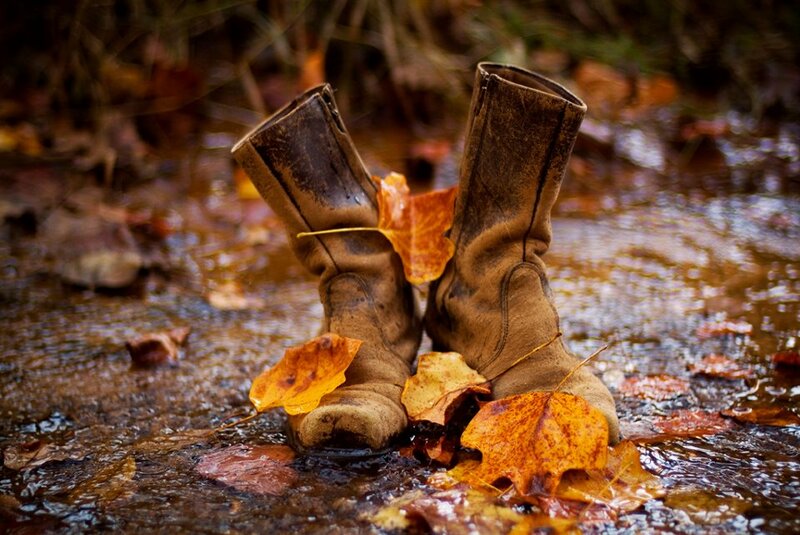 These boots were made for riding…and hiking through jungles…and catching alligators in the Amazon River. They were made for wearing while missionaries homes were tinkered with by the ‘missionary man’ from Dothan, AL. He calls himself ‘the missionary to the missionaries’. 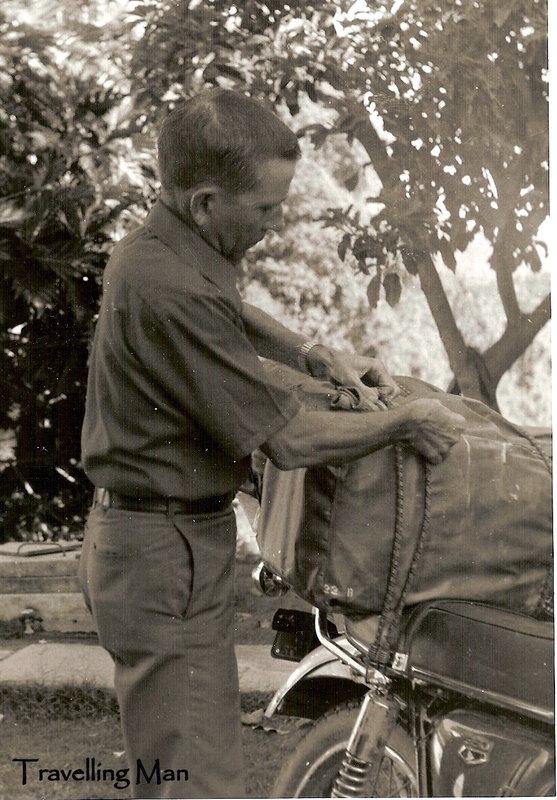 Always traveling at his own expense and providing his own tools and work gear, he left tiny snatches of his heart throughout South and Central America, and parts of Africa. 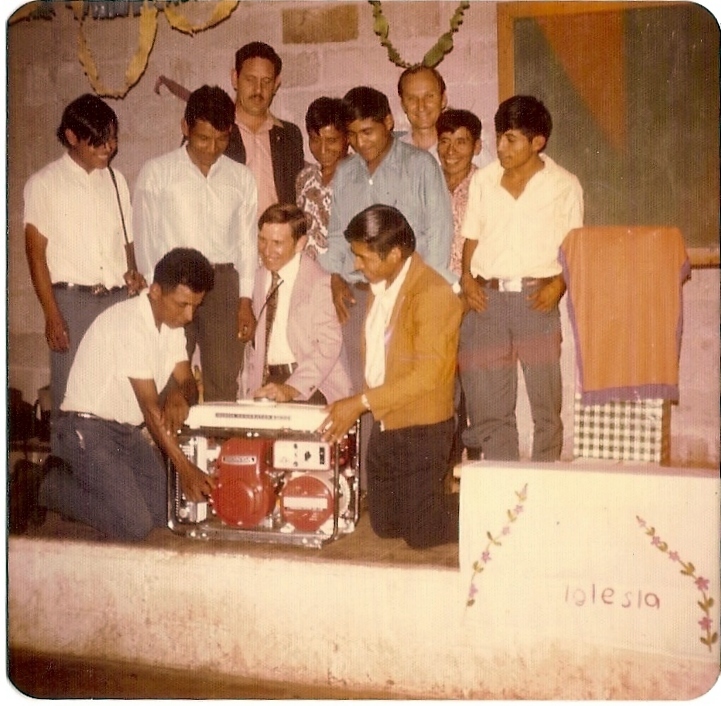 His work over the years included building radio stations, churches, helping visiting medical teams, traveling with the missionary on the field to remote villages to check on new churches, pray with them and encourage the ‘brothers’. He fixed cabinet doors in missionary residences, repaired washing machines so they wouldn’t scoot across the floor, and built rabbit hutches for a young missionary kid. He patched roofs and fixed doors so they would swing freely. He went to be a friend to those who were called to serve. 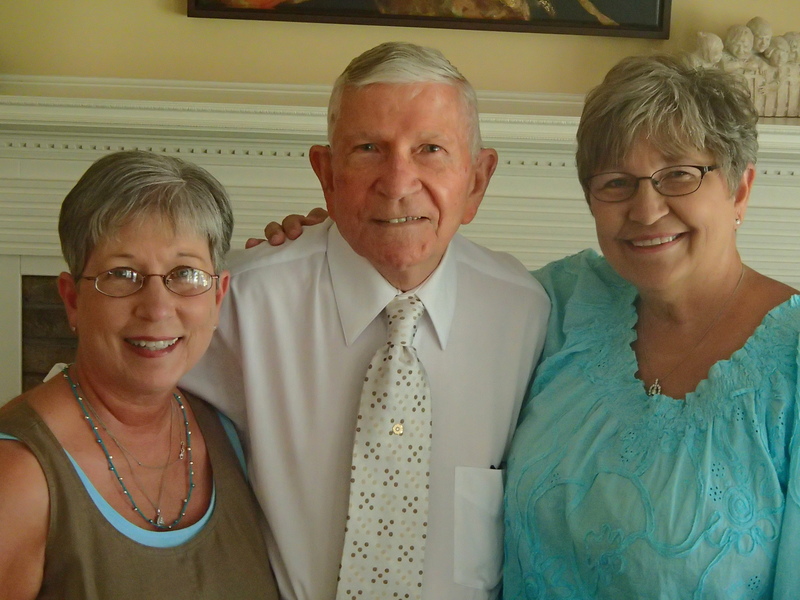 He befriended missionary kids and made lifelong friends. These years were full of close calls, brushes with near death, and an angel visitation. 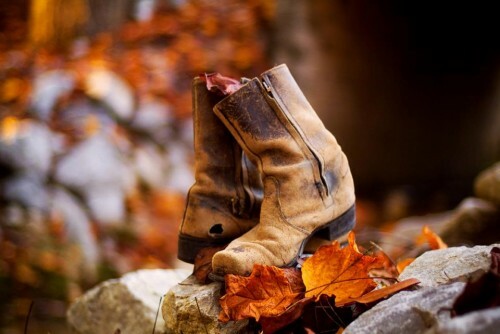 But, for a man who felt a calling on his life…he viewed it as one big adventure. My Mom supported his trips and we daughters were in awe of the man who would pack a few bags of supplies on the back of his Honda, tie them down with several bungee cords and take off for parts unknown. Some called it folly, others a great witness and testimony. But, he calls it “just one little man doing his little part in the great big world.” There are missionaries all over who know today that they were cared for and loved and respected by him and his family. If they had a need and it was in his power, he met it. God’s grace and protection abounded everywhere he went…and the stories he can still tell could fill a book…which I hope to write one day. This is my Daddy…my Pop… and if you want to know more…just ask him. But, you better be prepared to sit for a mighty long spell! They are as fresh and alive in his 88 year old mind as they were when they happened! Happy Birthday, Pop! You make me proud!